Click the image below to visit! 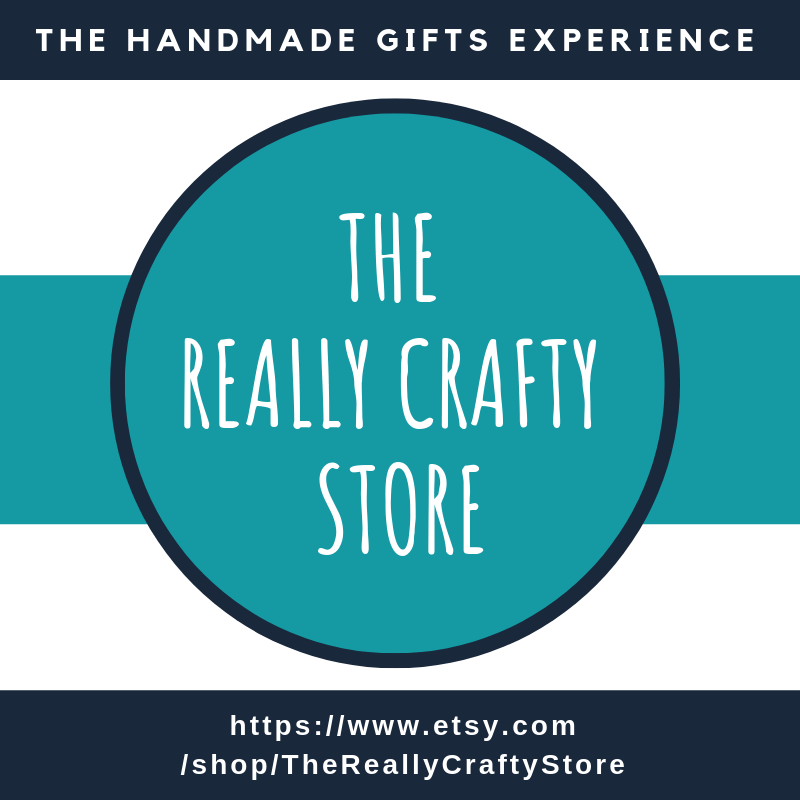 I want my Esty shop to give you the full handmade gifts experience. 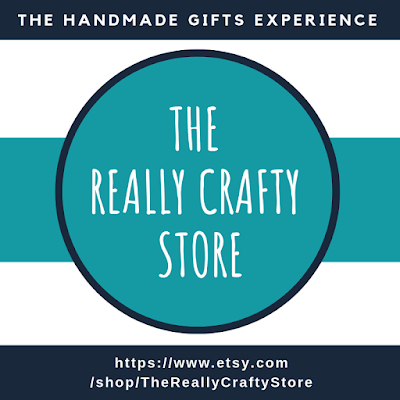 So, while stocks may vary, the idea is for you to find there not only handmade items but also gift bags (handmade and reusable) and gift tags (all made by me). Congrats on the opening! Best wishes! Thank you! I'm still working on putting everything together and trying to make real my vision for the shop. 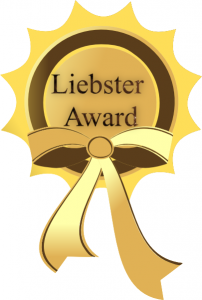 I'll make a more formal announcement when I manage to get it just right.